Description: For thirty-five girls, the Selection is the chance of a lifetime. The opportunity to escape the life laid out for them since birth. To be swept up in a world of glittering gowns and priceless jewels. 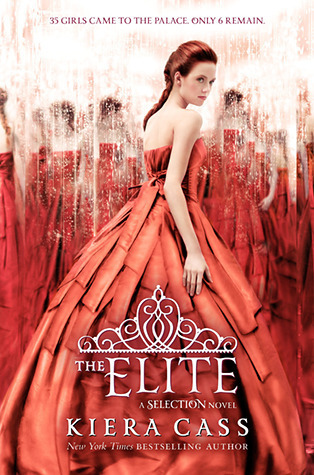 To live in a palace and compete for the heart of gorgeous Prince Maxon. Review: I’m not a huge fan of the lead character’s name, America. Nor is the world believable. I would cut out the history lesson that’s dropped into the story towards the end. Regardless of all that, I really DO like America. I had a great time reading about how she learns and adapts to be worthy of a Prince. I’m definitely on Team Maxon! 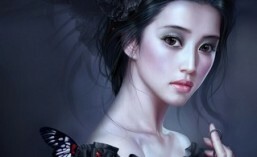 A story about a girl who chooses to follow her heart and see where it will go. It’s not easy to open your heart. It’s not easy to admit that you’re still in love with someone who let your love go. It’s even harder to admit that you may care for more than one person. 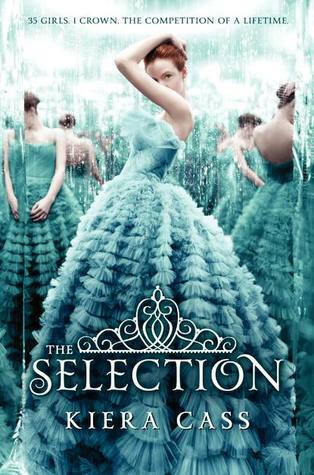 Come along on a journey with America and find out what she goes through to follow her heart in the Selection.